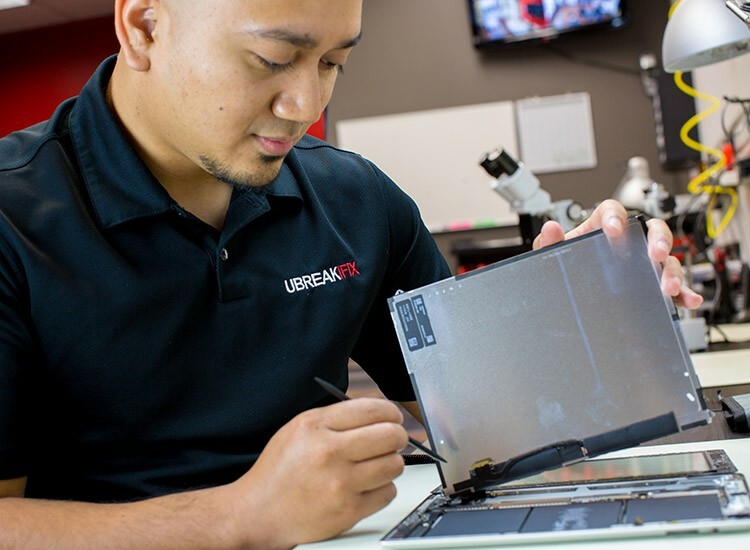 If you have a smartphone with a broken screen or a tablet with water damage, the technicians at uBreakiFix Smokey Point are ready to help you out. 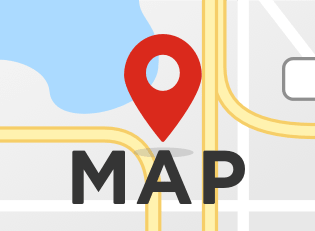 We’re conveniently located next to the Lowe’s on 169th Street and off of Smokey Point Blvd. Our busy little shopping center is easily accessible and has a variety of stores and restaurants, perfect for exploring while you wait for your repair. 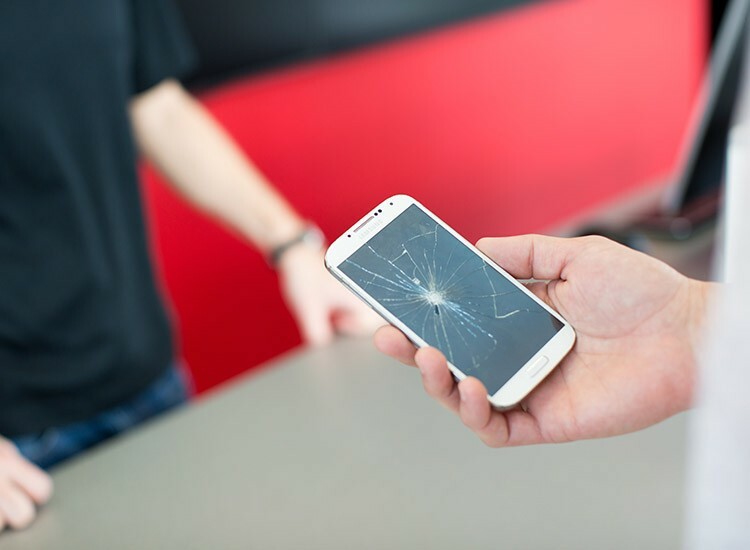 Most of our repairs only take an hour to complete and all repairs are done right in our store so you never have to change your plans or spend a day without your device. Our free diagnostic exam allows our technicians to recommend the best repair service for your device. It’s also a zero obligation service, giving the customer the power to make an informed decision about their electronics. We are members of this community and we love being able to provide our customers with quality repairs at a fair price. We offer a low price guarantee that promises to match advertised competitor pricing to ensure that you’re getting the absolute best deal possible. All of our repairs are also backed by a 90-day warranty that protects your new parts. So what are you waiting for? Come see us at uBreakiFix Smokey Point.